Its getting nice out!!! 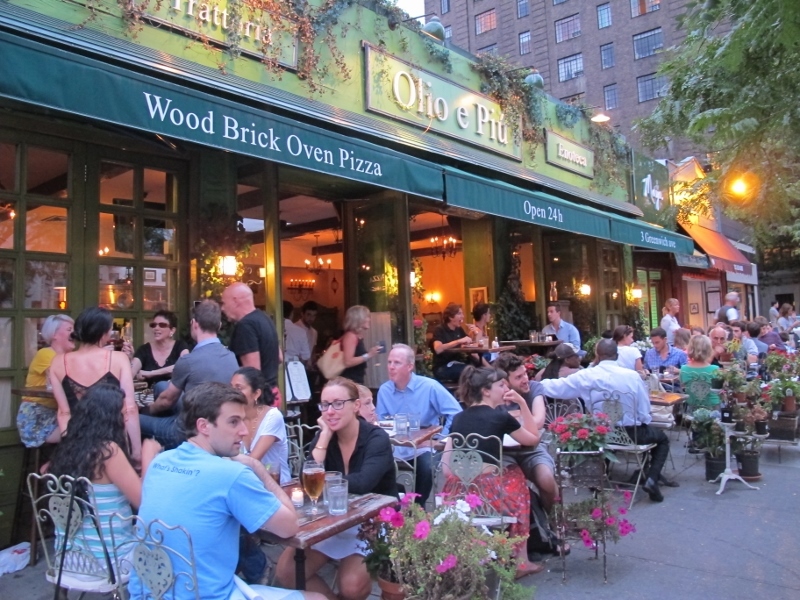 And Olio is among the best outdoor seating/people watching in the West Village. This brick oven pizza spot gets packed for brunch, especially on nice sunny days. 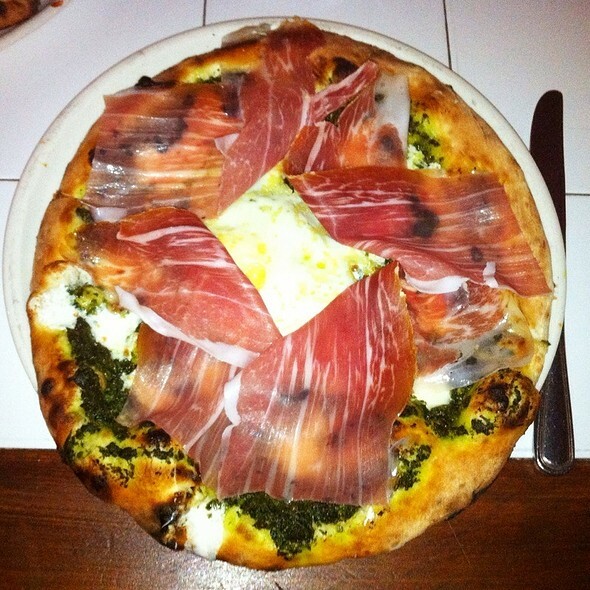 I always get the same thing; The Nostrano pizza, which has ricotta cheese, prosciutto and truffle oil. I usually sprinkle a little olive oil and vinegar on top, which is a nice treat. their crust is also top-notch. Also, this spot is open 24 hours!! Like Jon’s pizza on Bleecker, Olio doesn’t do slices; only full pizzas perfect for sharing or hoarding for yourself. 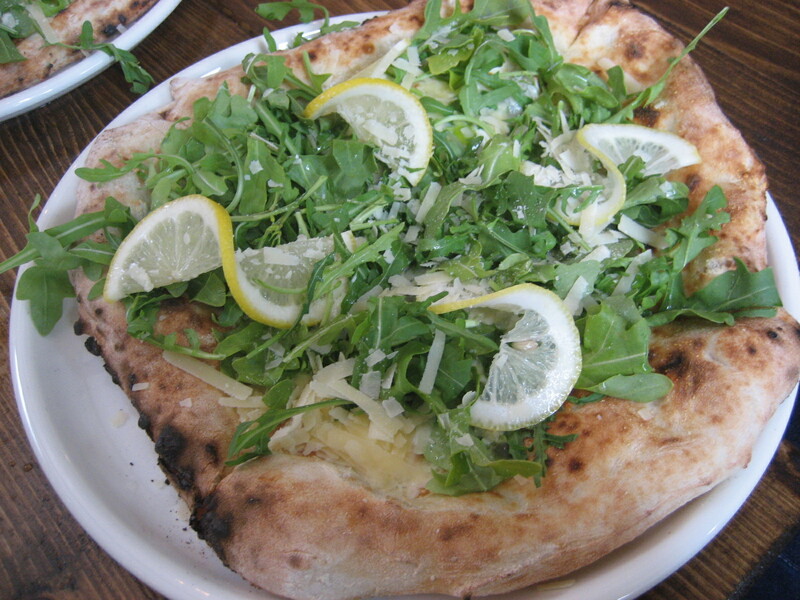 I also love the Amalfitana pizza with salad on top. It’s pretty cool that they have this dish because most places don’t. I also like the use of the lemon. I’ve never had their pasta, but I’ve heard really good things. 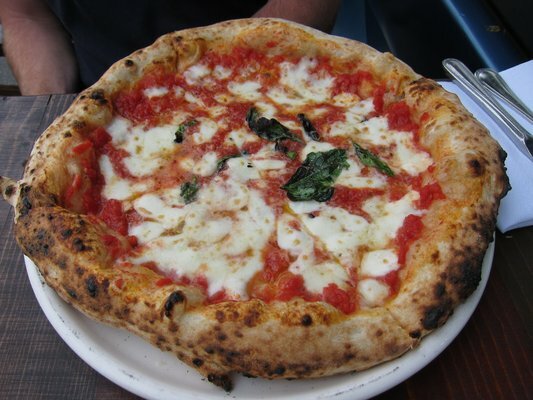 But for me, I’m a creature of habit, and will always get my Prosciutto and Ricotta pizza. 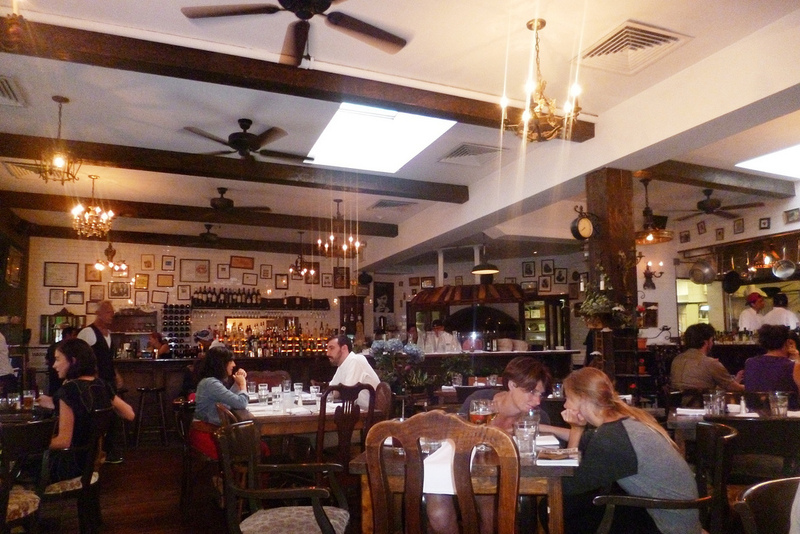 All in all, a great place for drinks, people watching, and some tasty brick oven pizza.